Blogs provide a platform to give comprehensive revelation of kingdom truth, each with accompanying videos. KINGDOM BUSINESS COMMUNITY I place new kingdom posts on weekly covering vital subjects about prophecy, current events, and related kingdom topics. 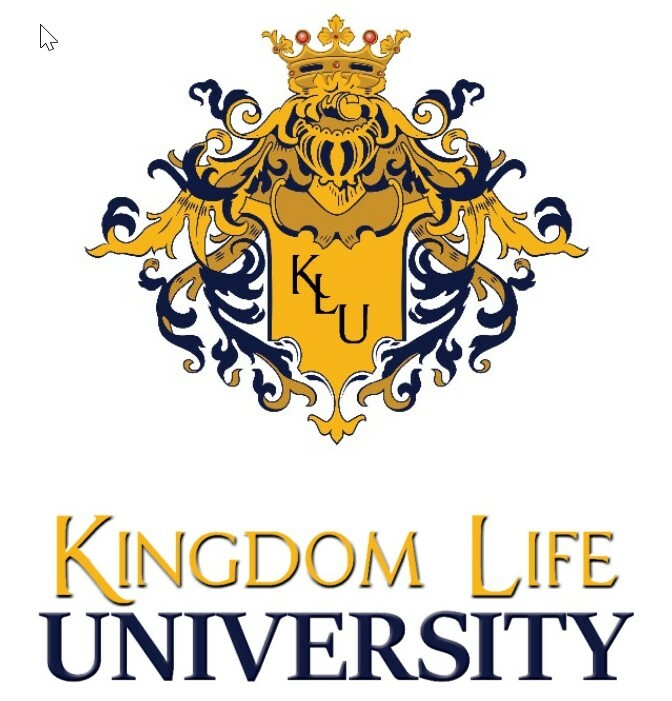 KINGDOM LIFE UNIVERSITY Current teaching on Keys to the Kingdom. Participate in our "Live" classroom setting and see the teaching from each weeks lesson with an informative post and a full HD video teaching. 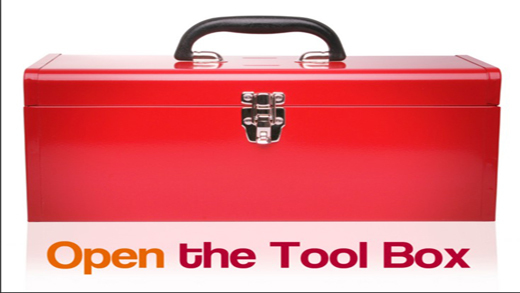 ACTION EVANGELISM TOOLBOX With over 50 years experience, Dr. Brandt shares these powerful 3 minute videos on "How to Cast out Deamons", "How to Witness Effectively", "How to Bring Fast Effective Healing", "How to Lead People into the Baptism of the Holy Spirit." & "How to Make True Disciples". 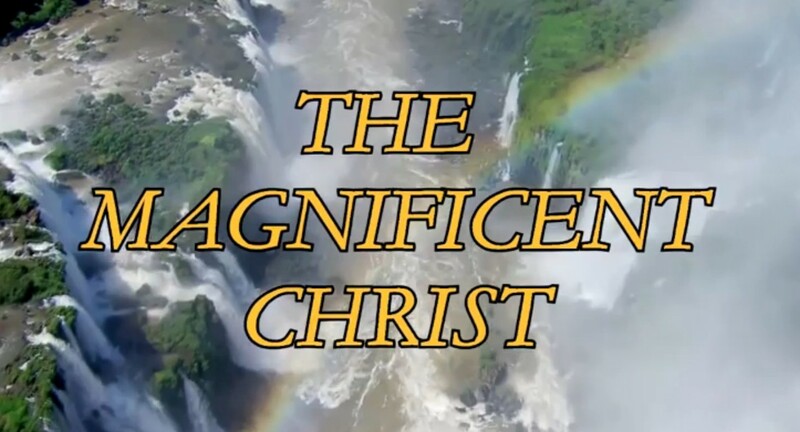 MAGNIFICENT CHRIST DAILY DEVOTIONAL These inspirational daily thoughts magifying Jesus Christ at the center, will inspire you for daily kingdom living.